Byte records was founded by Jean-Paul De Coster in 1988 and is born out of his DJ records store, which he started in 1983. Successful acts have included 2 Unlimited, Sash! and Sylver. Through the years the label had several sub-labels like Byte Blue, Byte Progressive, Discomatic and La Belle Noir. 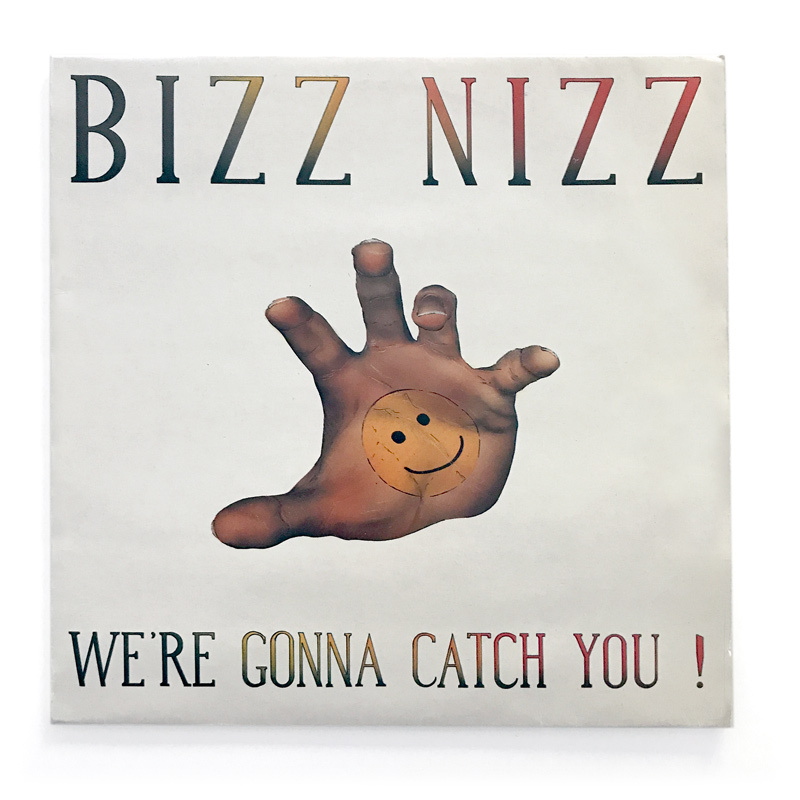 One of the first Byte releases was “Don’t Miss The Party Line” by Jean-Paul De Coster and Peter Neefs as Bizz Nizz. The single was licensed by Cooltempo, a sub-label of Chrysalis (now EMI) and became a top 10 hit in the UK by the end of the 1980s. Together with producer Phil Wilde, Jean-Paul De Coster formed the producers duo behind famous Eurodance act 2 Unlimited in the beginning of the 1990s. Licenses were giving by Byte to PWL Continental and ZYX Music and the act sold more than 20 million records and 50 million compilations worldwide, giving Byte Records a tremendous boost. Other Eurodance acts followed and Byte became a household name in the dance community. Most of the artists became popular in Belgium, The Netherlands and Germany like CB Milton, Sylver, Zippora, Sash! and DJ Peter Project.